The festive season has been and gone, its dreaded January, you’re feeling fed up, you’ve spent too much money, the weather is awful and you’re not the ticket. 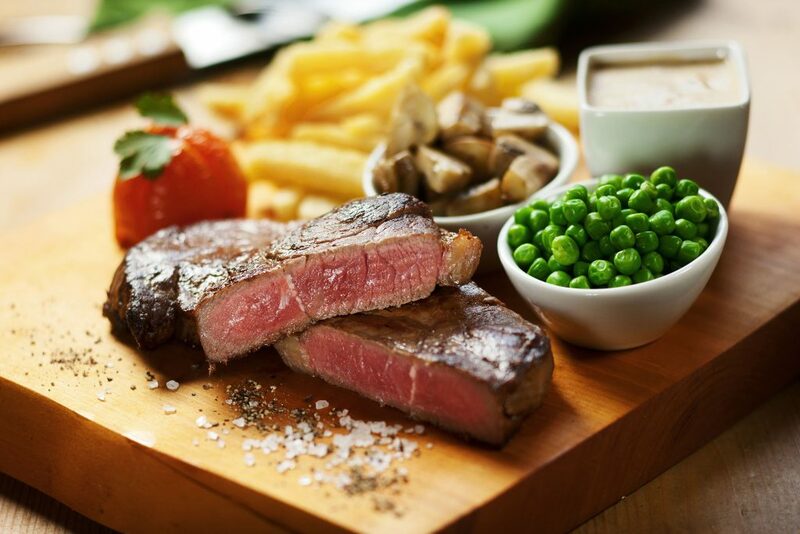 Picture this… biting into a mouth-watering delicious steak in an idyllic warm and welcoming atmosphere and washing it down with the poison of your choice…feeling better? We have a great, varied menu and a copious amount of drink selections to brighten up the dullest of days. Bring along your partner/family and friends for a heart and soul-warming experience and enjoy one of our famous home cooked delights. You won’t be disappointed.